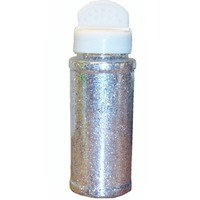 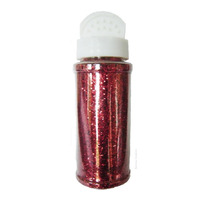 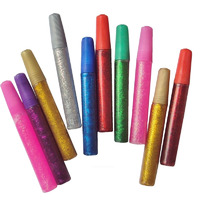 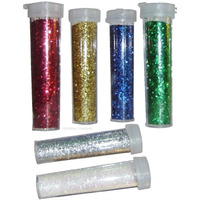 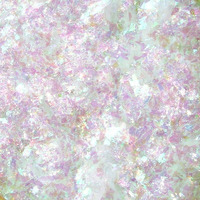 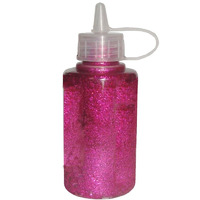 Craft glitter supplies for decorating art and crafts. 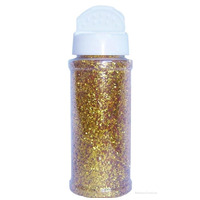 Glitter pots, shaker jars, glitter glue and glitter stars in a range of colours. 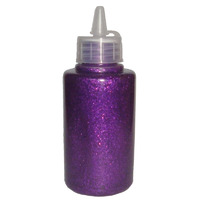 Great for card making too.